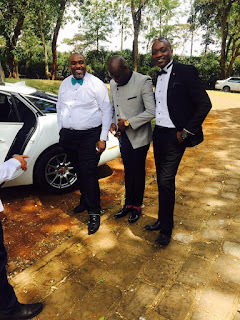 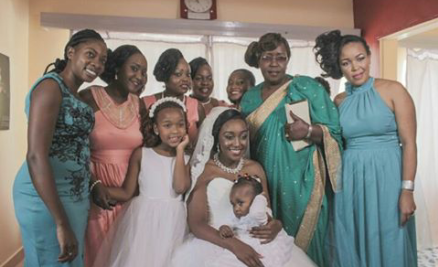 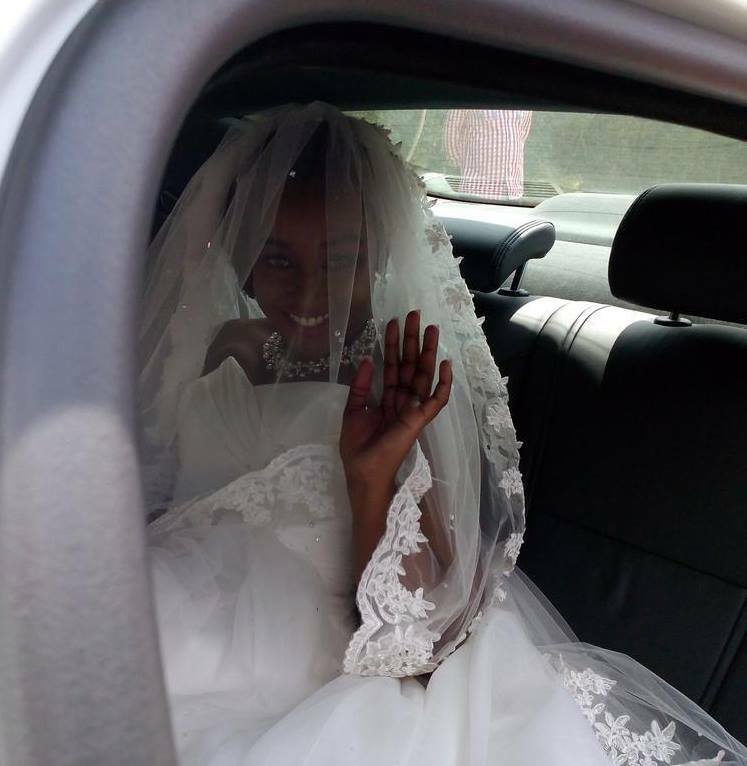 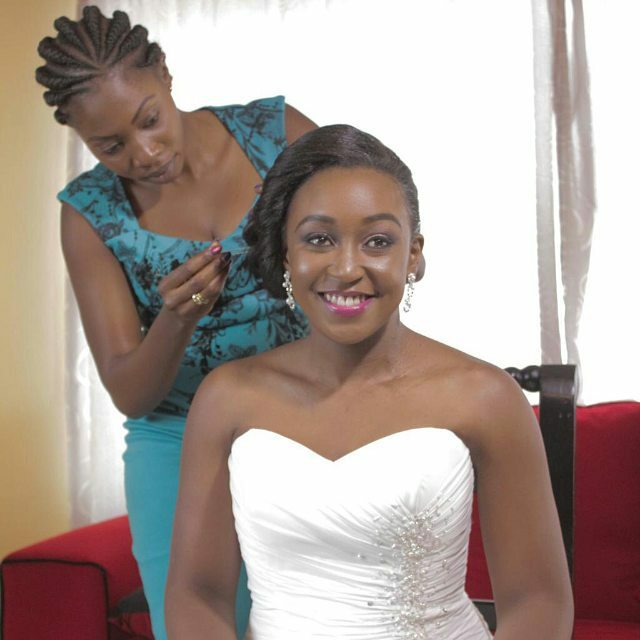 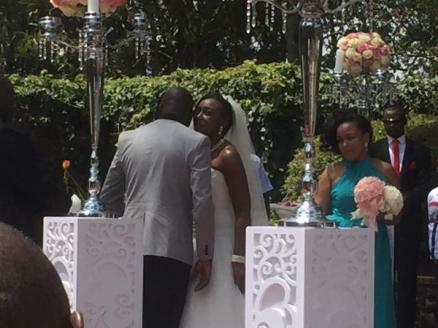 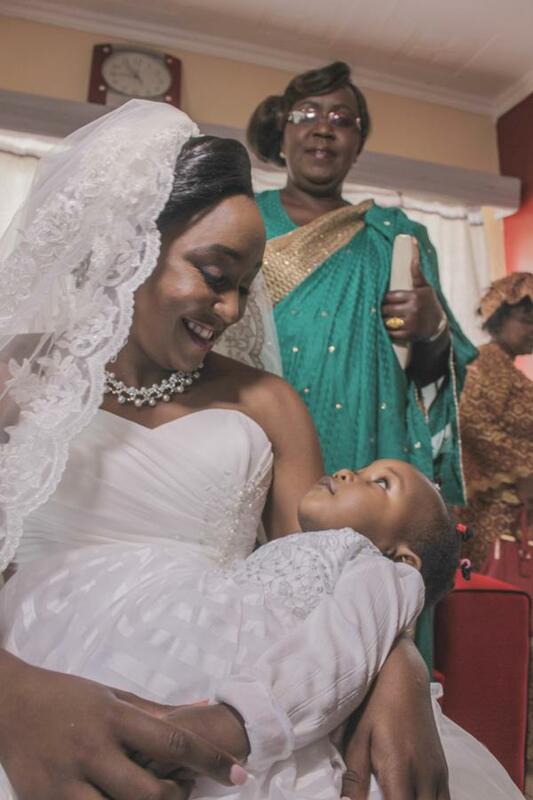 The much hyped and much anticipated wedding ceremony finally went down at the Marula Gardens in Karen on Friday 2nd October. 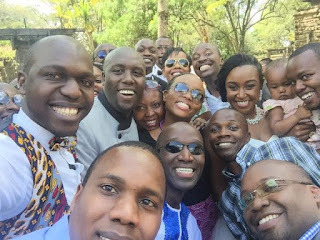 It was an invite only affair which saw approximately 150 guests in the venue. 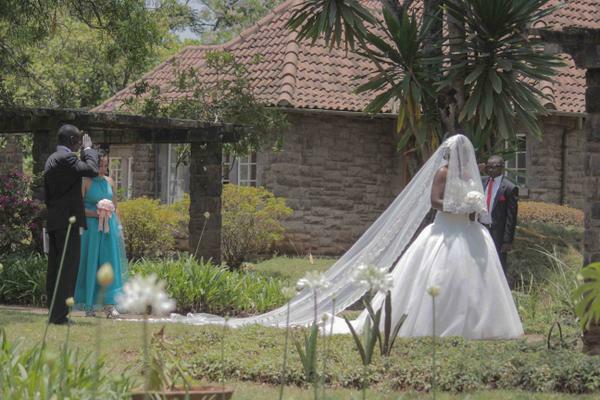 The two met at KTN and that’s were love was brewed and it without a doubt grew to be strong and deep. Dennis Okari later left to search for greener pastures at NTV. 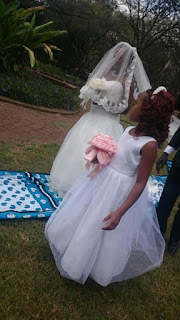 The two have in love for more than 6 years and they have a beautiful baby daughter.